Springfield. Columbine. Sandy Hook. Each school shooting in the United States is followed by a series of questions. Why does this happen? Who are the shooters? How can this be prevented? Along with parents, school officials, media outlets, and scholars, popular culture has also attempted to respond to these questions through a variety of fictional portrayals of rampage violence. 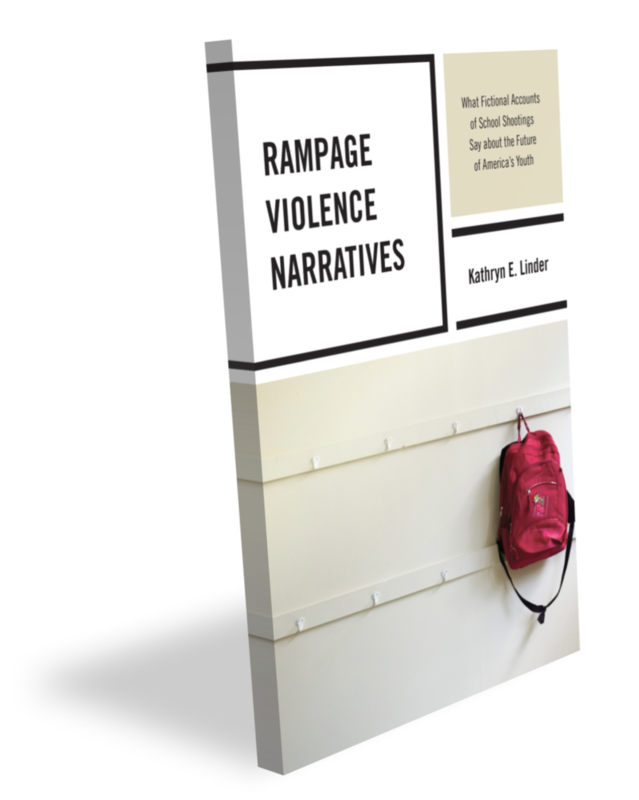 Rampage Violence Narratives: What Fictional Accounts of Rampage Violence Say about the Future of America’s Youth offers a detailed look at the state of youth identity in American cultural representations of youth violence through an extended analysis of over forty primary sources of fictional narratives of urban and suburban/rural school violence. Representations of suburban and rural school shootings that are modeled after real-life events serve to shape popular understandings of the relationship between education and American identity, the liminal space between childhood and adulthood, and the centrality of white heterosexual masculinity to definitions of social and political success in the United States. Through a series of “case studies” that offer in-depth examinations of fictional depictions of school shootings in film and literature, it becomes clear that these stories are representative of a larger social narrative regarding the future of the United States. The continuing struggle to understand youth violence is part of an ongoing conversation about what it means to raise future citizens within a cultural moment that views youth through a lens of anxiety rather than optimism. This analysis has major implications for understanding ways in which young people are marginalized and pushed away from active participation in their own society. This book is a major contribution to understanding the policing of cultural and identity boundaries, and its consequences regarding American youth. 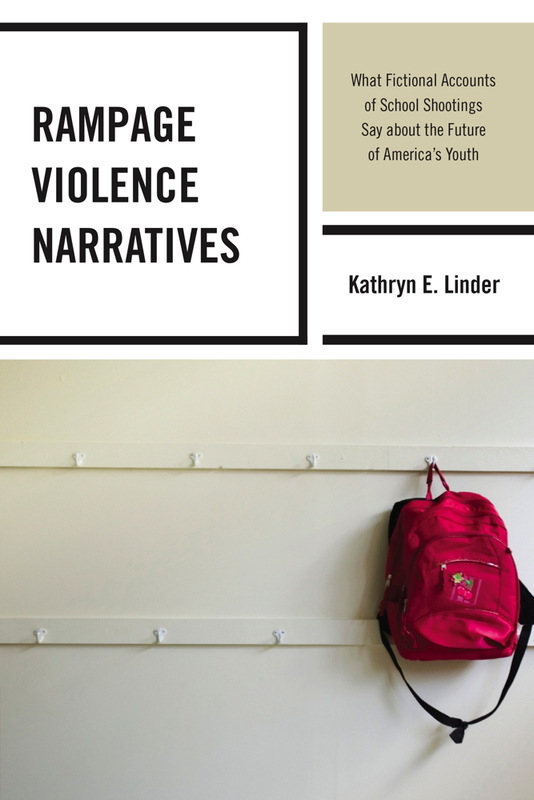 In her study of fictionalized narratives of extreme youth violence, Kathryn Linder clarifies the complex interplay between the appearance of violent youth in fiction and how they are viewed in real life. Thus, this volume clarifies not only how fiction has portrayed the rampage school shooter, but also how society conceptualizes the social problem of school shootings. This book is vital reading for anyone wanting to understand the emergence, evolution, and persistence of the image of the school shooter on the contemporary scene, both fictional and concrete. Linder presents a very balanced and thoughtful argument that highlights the underlying causes of what appears to be a growing trend of rampage violence in America…. this book is extremely well written in its argument and well versed in the misunderstanding between different communities and the government. The application of such a book could end up being part of efforts to end the state’s hold over conformist education and allow for the incorporation of everyone into a new American hegemonic society. 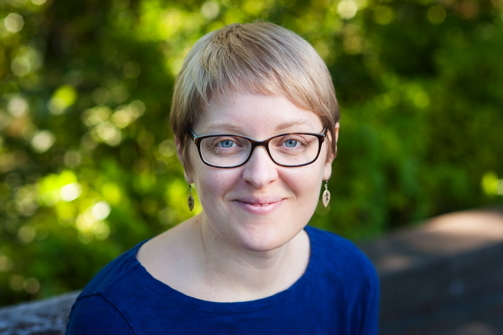 Dr. Katie Linder is currently the director of the Ecampus Research Unit at Oregon State University and the host of the Radical Self-Trust podcast channel and the “Research in Action” podcast. She also serves an associate editor for the International Journal for Academic Development. Katie is an avid writer and researcher with a passion for process and peeking behind the scenes at what it takes to be a successful academic. For the past several years, her work has focused on blended course design best practices, institutional supports for accessible online learning, and research literacy for scholarship of teaching and learning practitioners and distance education stakeholders. She speaks on topics such as blended course design, effective collaboration practices, best practices for designing Scholarship of Teaching and Learning (SoTL) projects, and helping students learn in an age of digital distraction. Her latest works include Managing Your Professional Identity Online and The Blended Course Design Workbook: A Practical Guide (Stylus, 2016) and the edited New Directions volume on Hybrid Teaching and Learning (Wiley, 2017). Some of her recent articles can be found in Innovative Higher Education, the Journal of the Scholarship of Teaching and Learning, and Open Learning: The Journal of Open, Distance, and e-Learning. Currently, she is under contract for her fourth book on alternative academic careers; an edited collection on the business of innovating online; and is the editor of a forthcoming book series from Stylus Publishing on online teaching and learning. Contact Katie directly by emailing contact [at] katielinder [dot] work. Learn more about Katie’s work and projects at her professional website.